Is the “Benedict Option” a Good Choice for Catholics Today? There was an article in the Wall Street Journal today showcasing many Christians who are moving away from the hustle and bustle of modern city life towards a simple life in the Oklahoma country side. 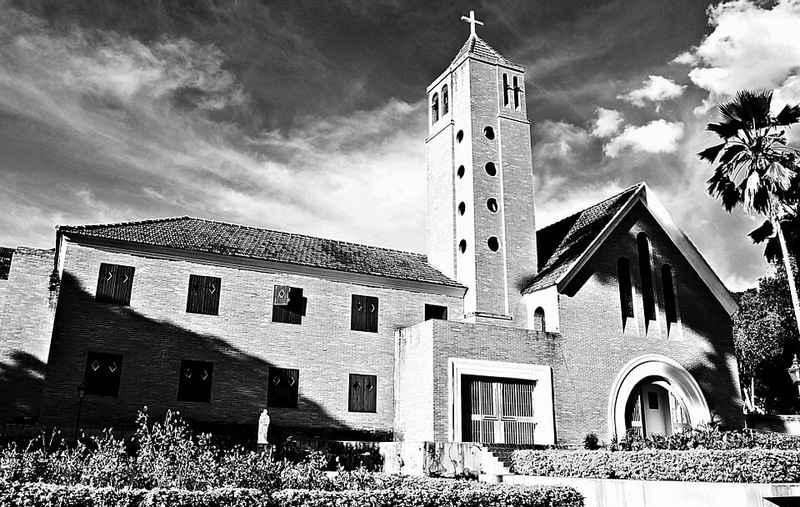 Catholics across the country are moving to live around Our Lady of Clear Creek Abbey, a traditional monastery centered around the Tridentine Mass. It dubbed this movement the “Benedict Option”. The article does a good job in demonstrating the many reasons people chose to pursue this simple life following in the footsteps of the great Saint Benedict, who chose a similar route in the 6th Century. It makes an intriguing case for many Catholics to follow in these pioneer’s journey. However, while I smypathise with these Catholics’ desire for peace and harmony, I do not believe that it is the best way for Catholics to live in today’s world. I do not believe that God is calling Catholics today to permanently retreat from society in order to live in our own “ideal” community. The Church is like the Heart of God, which pulls us in like blood and keeps us only to send us out again. The “Benedict Option” shows us the value of the first part of that analogy. There is great value in seeking to reside in the Heart of God. It is in the Heart that we learn to be like Jesus and learn to contemplate God in all His beauty. We can only learn how to love in community, and the New Evangelization must keep this in mind in it’s efforts. But now that we have come to know Jesus in His most loving Heart, we must leave. We must go out singing with joy for we “cannot help but speak” (Acts 4:20) of the beauty of God’s love. We must hear the Lord’s voice calling us to go out. He sends us out like “sheep among wolves” (Matt 10:16) to evangelize the culture. We must not dispose the culture we live in since we cannot evangelize what we hate. We need to find what is beautiful, good and true in the modern world and show it’s connection to the Gospel. It is only in preaching with joy and love that we can win souls. We shouldn’t condemn society and run away from the people God is calling us to love and accompany. For as St. Paul said “woe to me if I do not preach the Gospel” (1 Cor 9:16) We must pray and then leave. We must go to Mass and then go to work. We must go the Adoration Chapel and then go to our families. The question we must ask ourselves, the haunting question we must always ask, is “What does God want me to do?” Or “How does God want me to live my life?”.